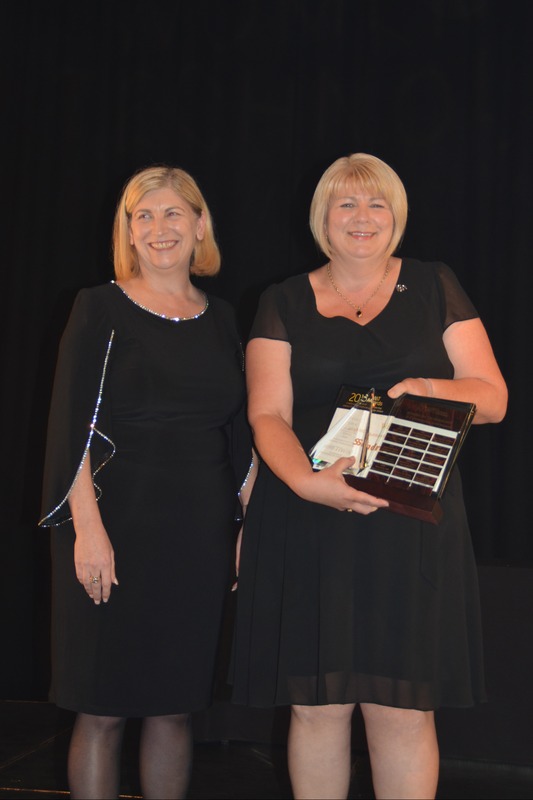 Two of Queensland Government’s tech-savvy employees scooped top gongs at the Women In Technology (WiT) awards on Friday night. 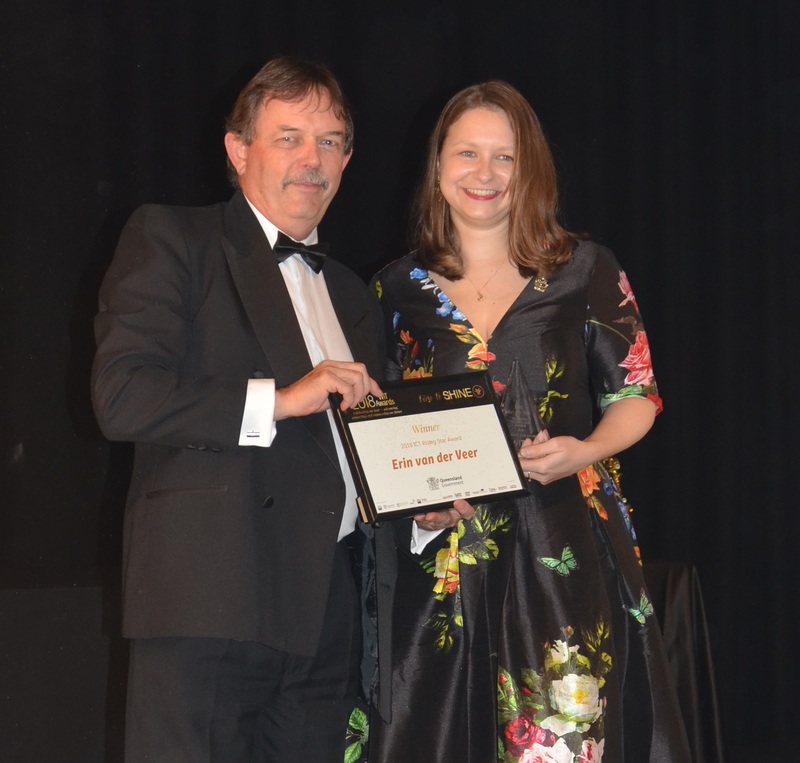 It was double delight for the Department of Transport and Main Roads (TMR) with employees Sandra Slater taking out the coveted ICT Outstanding Achievement Award and Erin van der Veer named ICT Rising Star. The WiT Awards attracted a record field of entries from all branches of ICT and life sciences – including medical researchers, inventors, scientists, computer engineers, start-up innovators, employers and entrepreneurs. More than 600 guests gathered at the Royal International Convention Centre as the winners were announced in 12 categories. Queensland Government Chief Information Officer Andrew Mills congratulated Sandra and Erin on their drive to push the boundaries of technology in their respective workplaces. “Both Sandra and Erin are tremendous role models for women working in government technology fields and their technology peers who are working hard to steer us towards an improved Queensland in a digital world,” he said. Sandra has dedicated her 28-year career to TMR and as Chief Information Officer, leads a team of more than 400 technical staff and contractors. Sandra delivered a major Information and Communication Technology (ICT) works program. Her expertise spans leading the development of ICT strategies and solutions and delivery of a large-scale business to change projects impacting multiple stakeholders. A champion of gender diversity in technical professions, Sandra undertakes mentoring programs which open up workplace opportunities. Up-and-comer Erin is a digital transformation specialist who joined TMR as a procurement graduate in 2010 and, over the past eight years has been involved in some of the department’s biggest IT projects. In 12 months from 2016 to 2017, Erin transitioned from Manager (Digital Maturity) into a newly created role of Manager (Digital Capability) to lead TMR’s digital transformation. She is now working towards developing an ‘AirTasker’-style network for TMR, where individuals and teams collaborate through their expertise and interests.